28/09/2006 Finalmente inaugurato il Suvarnabhumi Airport. Semplice guida per chi arriva o parte dal nuovo Airport. Aspettando l'apertura del sito web ufficiale troverete notizie sui mezzi di trasporto e servizi . * Public taxis serving Bangkok's Suvarnabhumi airport must be less than 5 years old. 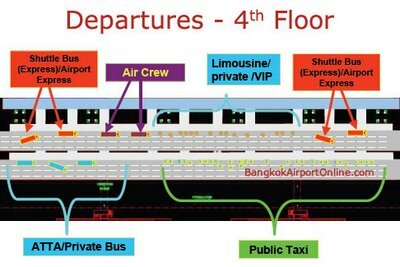 * Public taxi drives must be certified by Airports of Thailand. 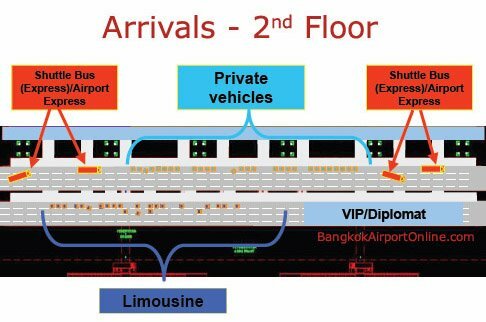 * Passenger drop off at Departures (level 4 - outer curb). 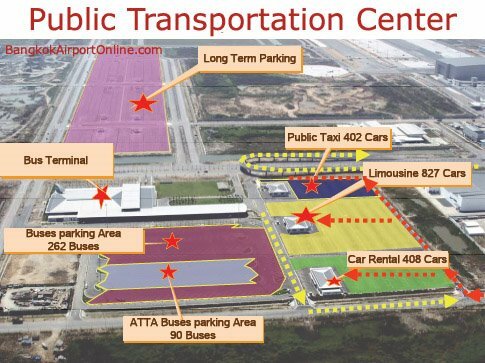 * Passenger pick up at the taxi stand at Transport center.